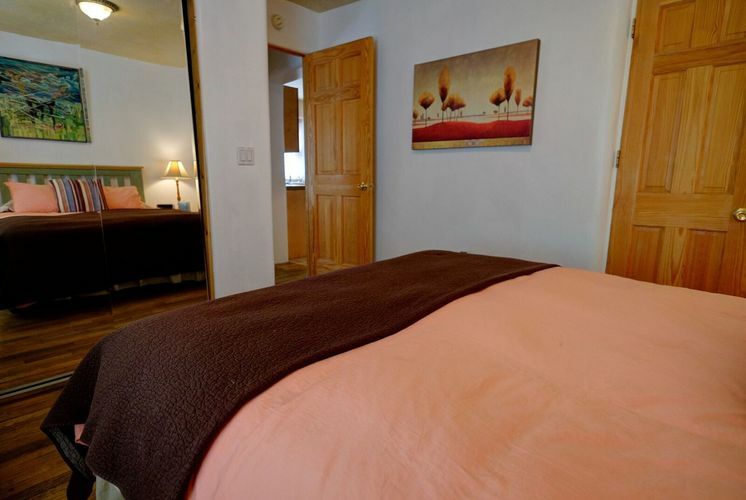 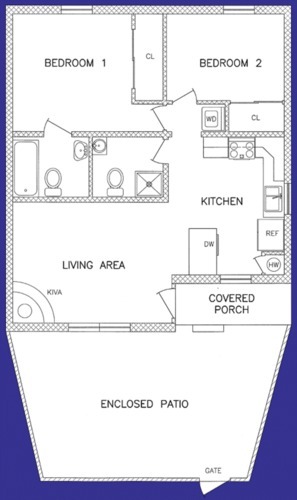 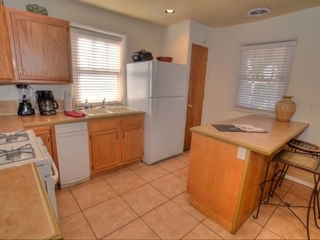 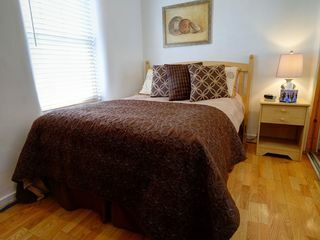 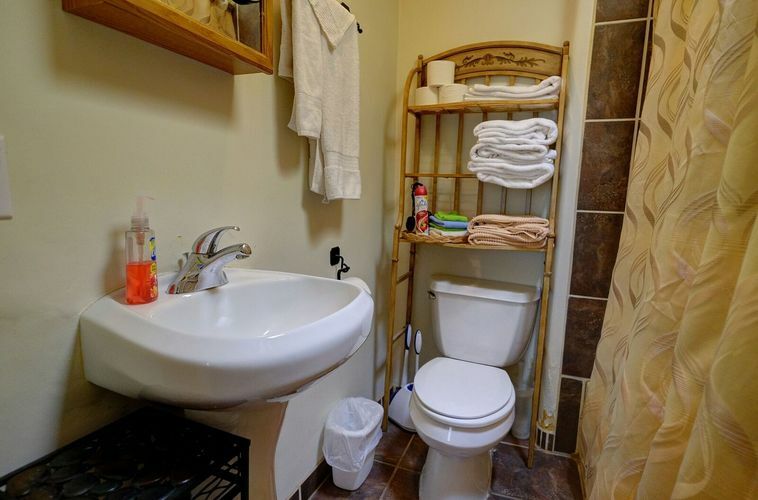 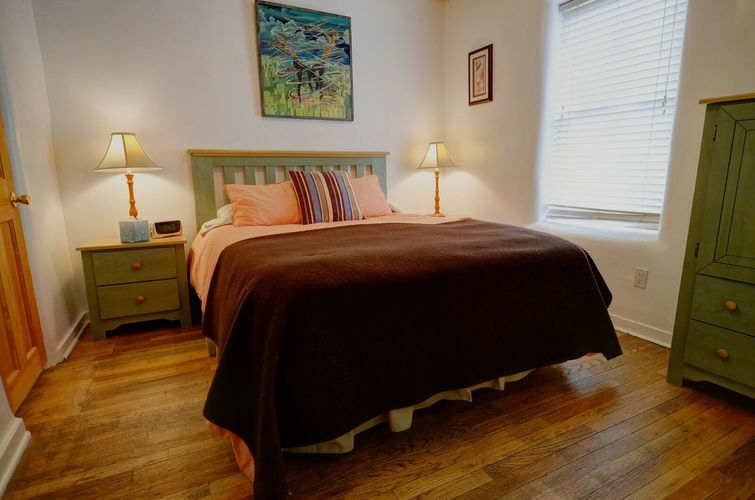 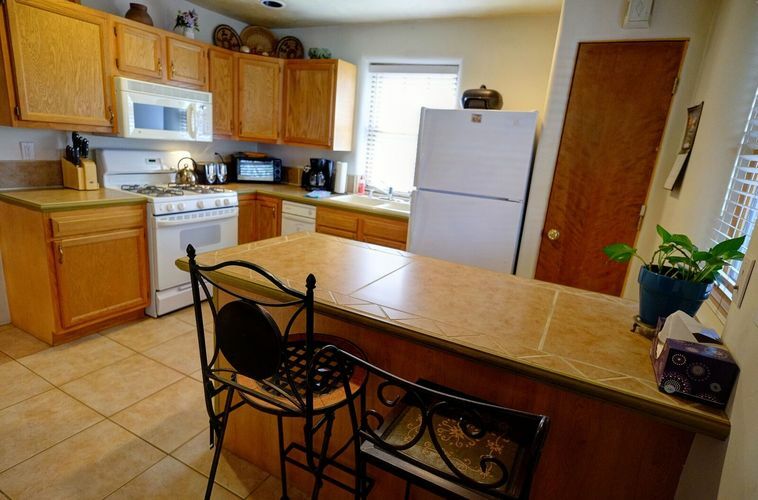 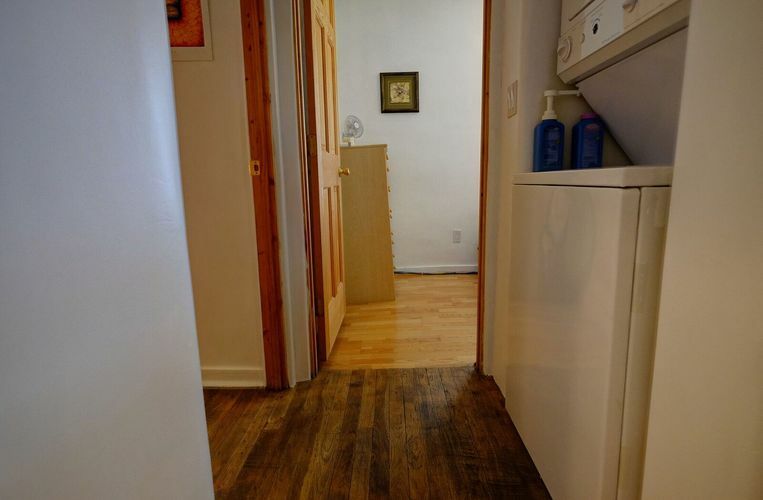 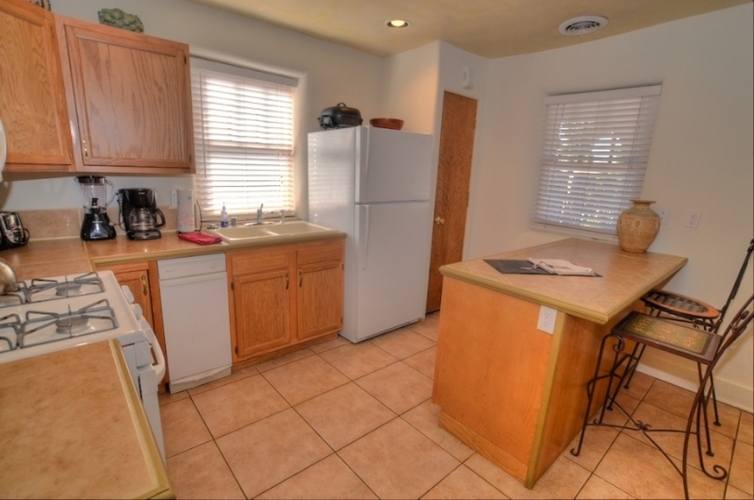 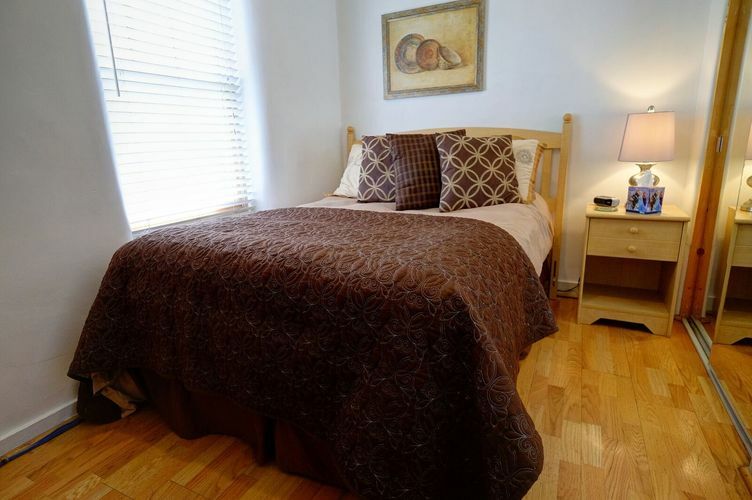 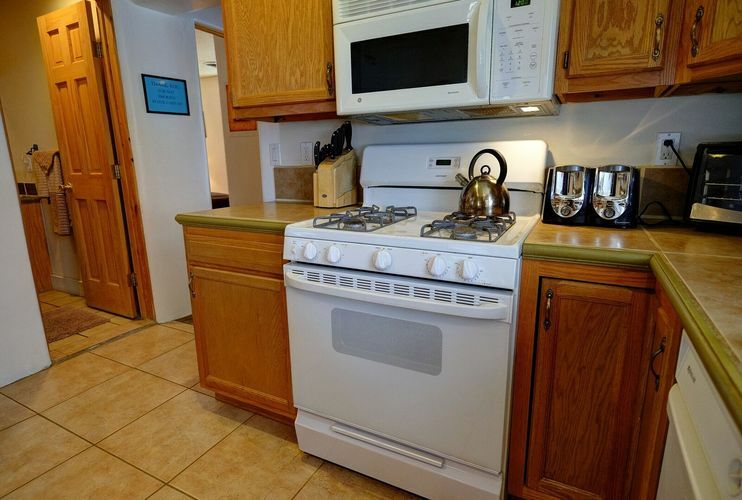 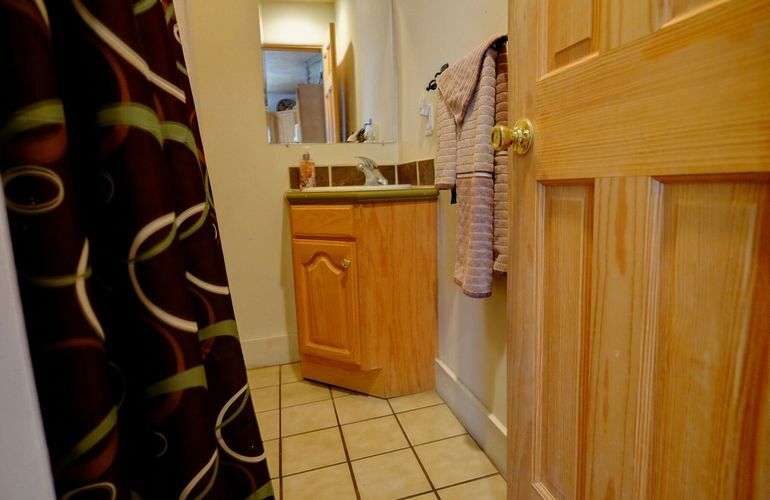 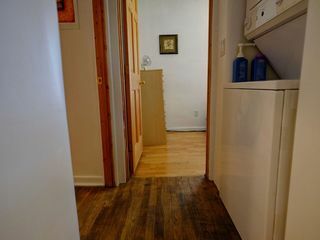 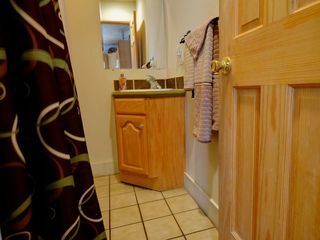 One of our most sought after units, this 730 square foot home has two bedroom, two full baths. 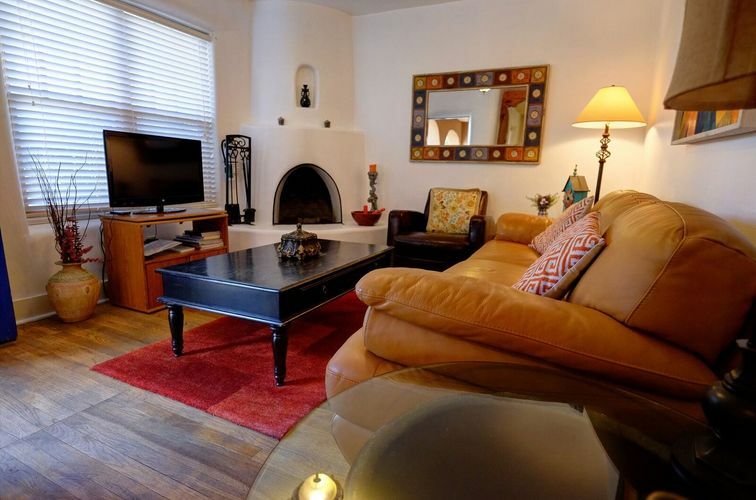 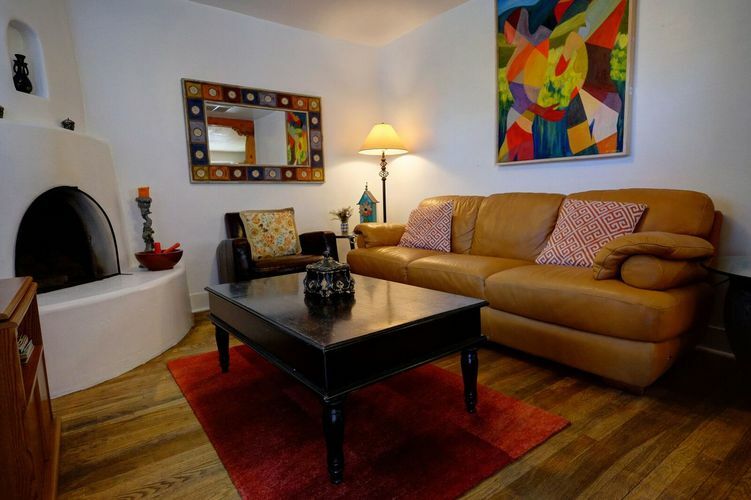 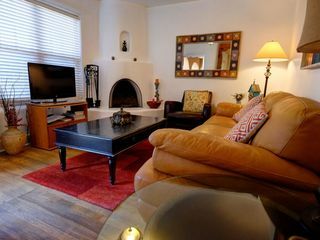 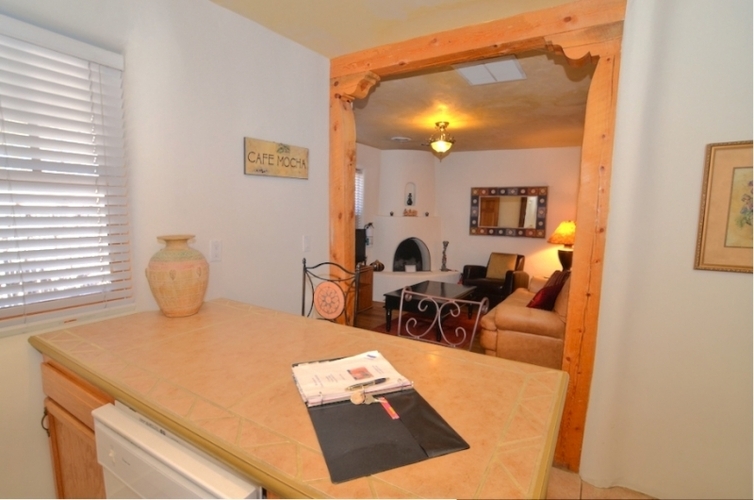 Casita D boasts a large living area, kiva fireplace and leather furnishings. 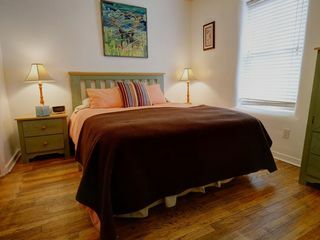 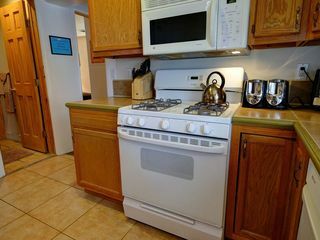 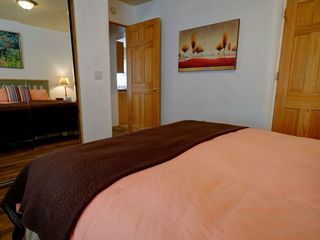 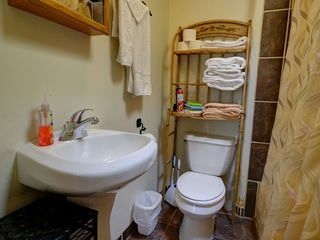 It offers two bedrooms, one queen-size bed, one full-size bed, two full bathrooms, a large living area kiva fireplace and leather furnishings. 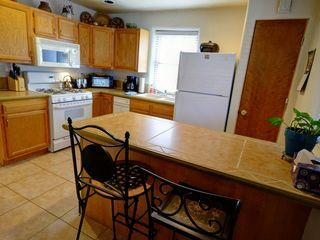 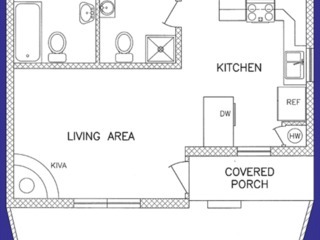 The living area is separated from the kitchen by a counter top bar perfect for gathering. 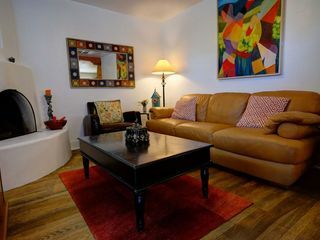 Casita D includes a large enclosed patio that is ideal for an outdoor evening on a mild summer night.